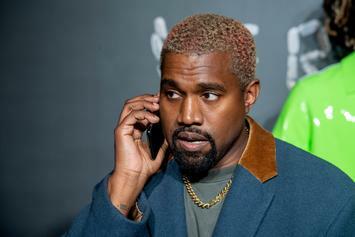 Kanye wants to deal with his case privately. Technicalities would point to EMI actually being correct. 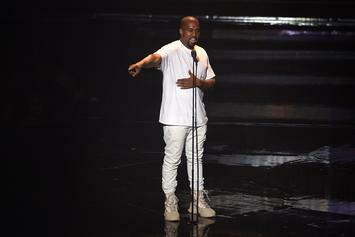 Kanye West fights to obtain his freedom from his publisher and record companies. 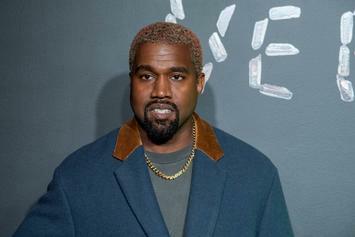 Kanye West is looking to secure the rights to his masters. 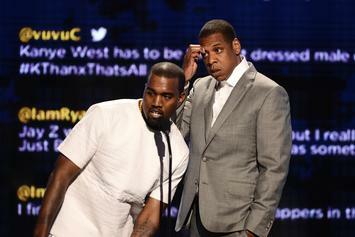 Ye & Dame link back up. 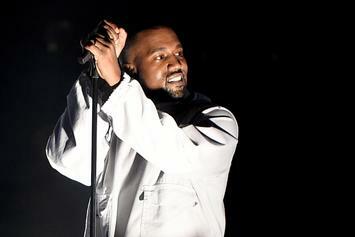 The forthcoming album may be caught in the artist's legal battle. Sony will acquire the rights of nearly 2 million songs. 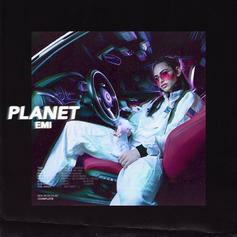 Listen to EMI's new album "Planet." 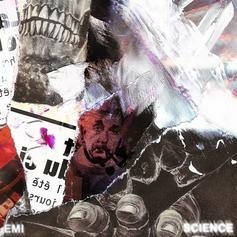 Seattle singer, EMI, releases the new song "Science." 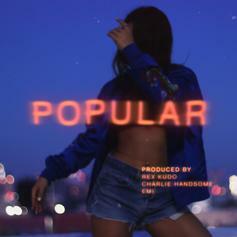 Listen to EMI's new single "Popular." LeBron James Denies Beef With The Lakers: "It's Not True At All"